The Mount, Mill Hill International is an international boarding school for pupils aged between 13 and 17. In the current academic year there are 67 pupils, of which 55 are boarders, ranging across 24 nationalities. Pupils receive extensive support from the English department to enhance their skills in English as an Additional Language. 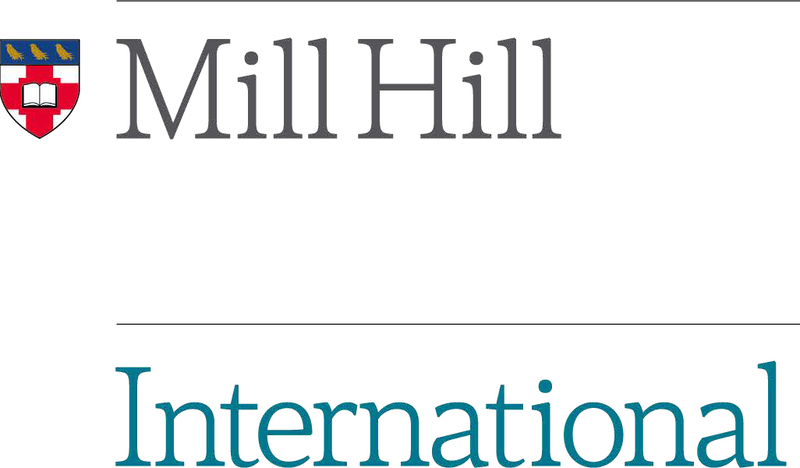 The Mount, Mill Hill International, is located within its newly refurbished campus in Mill Hill, and is just a short walk from the main Mill Hill School site. The School is less than 45 minutes away from the centre of London while at the same time enjoying the greenery and flora that was introduced to Mill Hill in the eighteenth century by Peter Collinson, who was resident on the site of one of our current boarding houses. The Mount, Mill Hill International is less than an hour away from Heathrow Airport, and has a local tube and rail line. A normal school day starts at 07:10, when boarders are woken for breakfast at 07:30. Pupils have seven lessons running from 09:00 until 16:30, followed by clubs, activities or team games. Boarders return to their houses for 17:30, with Prep starting at 19:00. Year 10 and 11 Pupils will have a second Prep session at 21:15, and all pupils are to be in bed by 22:30. The routine for weekends is quite different. Boarders rise and have breakfast from 07:30 to 08:15 and then take part in varied activities, until 12:30. These activities include but are not limited to cookery, ballroom dancing and music workshops, and we often have excursions to places such as the Tate Gallery, Windsor Castle and the Science Museum.